and more with our ultimate Balaclava guide. Melbourne's Orthodox Jewish hub is a well-rounded neighborhood. Balaclava has an above average violent crime rate and an above average property crime rate for Melbourne. WHAT’S LIVING IN Balaclava LIKE? On a different continent and in a different time, Balaclava was the battleground of the Crimean War. While this old city is still a part of Crimea, here in Melbourne it's given its name to this suburb where the street names are a reminder of the war. Balaclava is home to a large and thriving Orthodox Jewish Community. Kosher restaurants and shops can be found up and down the leafy streets. 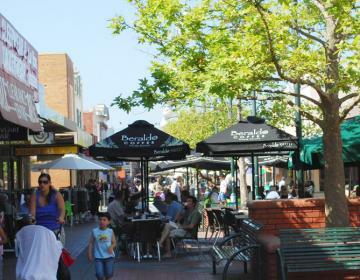 Residents peruse the shopping strip on Carlisle Street for their daily needs, but are only a short train ride from Melbourne CBD for additional shopping and dining options. 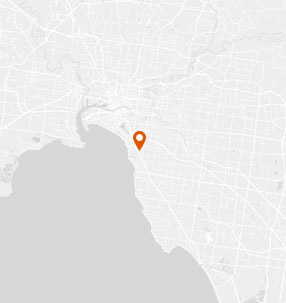 The beaches of Port Philip Bay are only a few kilometers away. This suburb is adorned with a handful of parks and green spaces that attract kids and couples on a daily basis. A good mix of apartments, semi-detached townhomes and single family homes are available to buy or rent for reasonable prices. 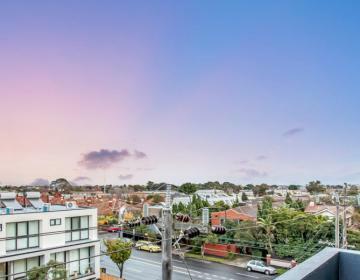 While not the most exciting suburb in Melbourne, Balaclava is definitely a pleasant and quiet place to call home. 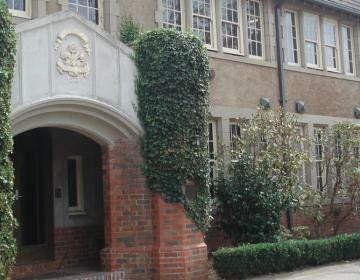 Balaclava is bordered on the north and east by St Kilda East, on the south by Ripponlea, and on the west by St Kilda.